Anyone with an interest in participating is welcome to join us at any of our training or social gatherings prior to becoming a member. Triathlon WA has a 14 day FREE trial membership or an 8 week trial that will cover you for insurance at training sessions while you decide if you want to become a member. Membership is open to people of all abilities from 8 years of age onwards and you can choose from social (if you are just supporting) or a competing/training membership for an array of benefits. To sign up head over to the Triathlon Australia membership page and hit the “Join Now” button. When prompted select Perth Hills Triathlon Club and you’re on your way. If you have any issues with the process please contact us for help. 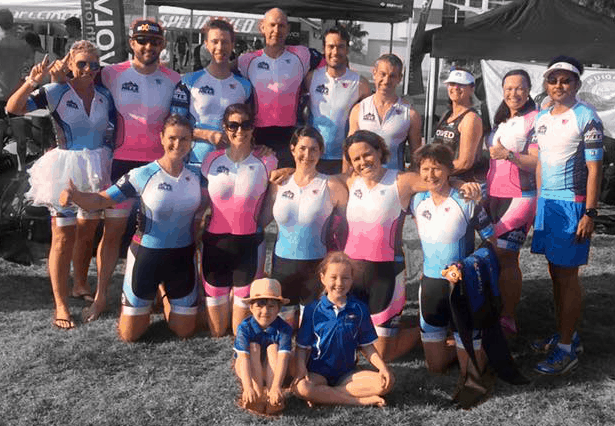 As a Triathlon WA affiliated club your membership includes a Triathlon Australia component. If you are joining as a secondary member (i.e. you are already a member of another TWA affiliated club prior to joining Perth Hills) then you will only pay the club portion. Note also that a processing fee (currently 5%) is added to these by the registration service at the time of payment.